How long is this roll of sticky back tape? 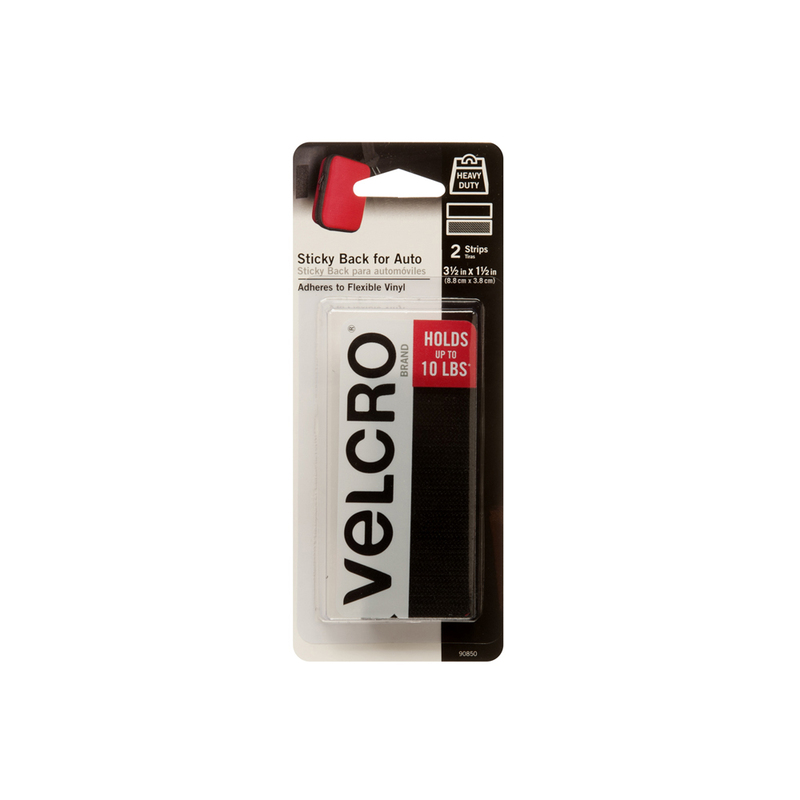 This roll of Sticky Back VELCRO® Tape is 5 feet long and ¾ inches wide. 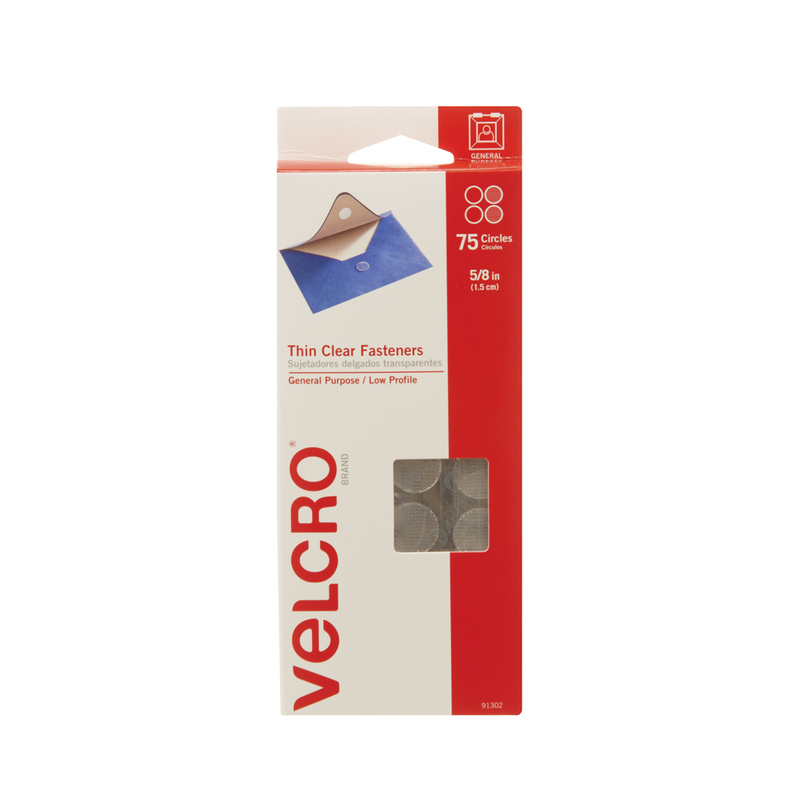 Can this roll be cut into strips? 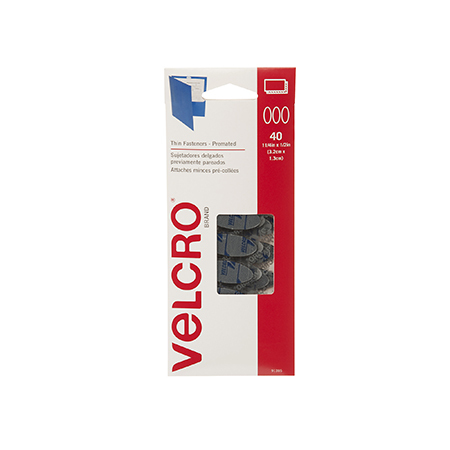 This roll of VELCRO® Sticky Back Tape can be trimmed into strips of different lengths with a pair of household scissors.